Whirl / Wet is advantageous for materials recovery. Processes that were not formerly compatible with materials recovery become good candidates as a result of the Whirl / Wet. 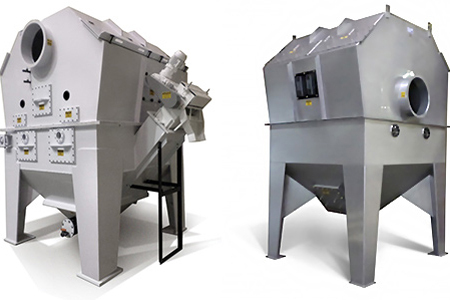 To demonstrate the effectiveness of Whirl / Wet dust collection systems in your facility, ask about Tri-Mer’s Pilot Plant Program. Purchasing a wet dust collector? Factors to consider. For dry dust collection, see Tri-Flow.